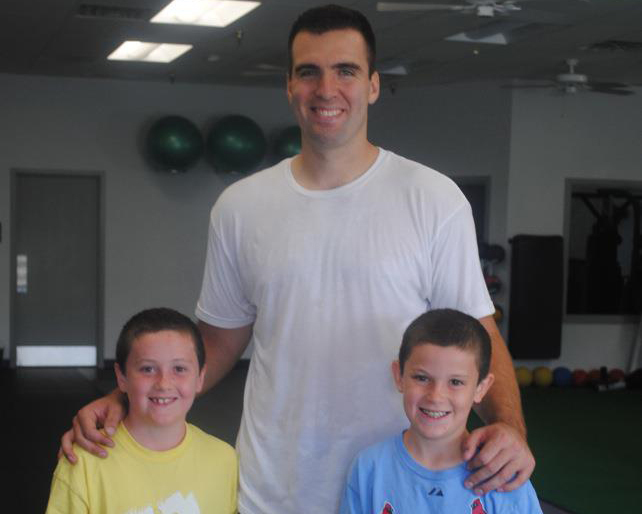 Adam and Drew had an incredible opportunity to participate in a training session with Joe Flacco. 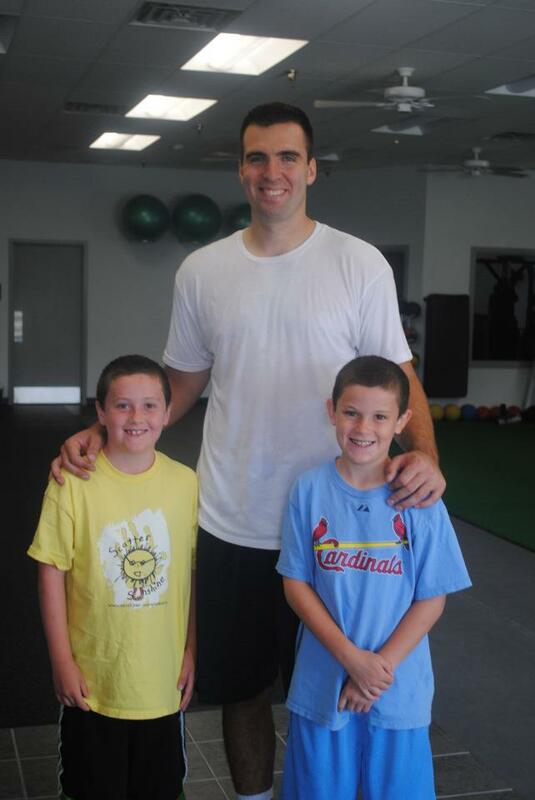 Joe Flacco, Superbowl MVP 2013, works out a gym in Cherry Hill. He heard that Drew and Adam were big sports fans, and agreed to meet them. They had a fabulous workout that they will never forgot.